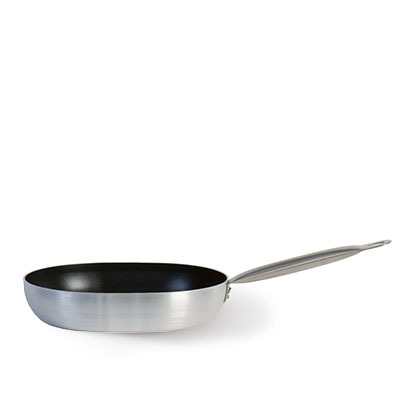 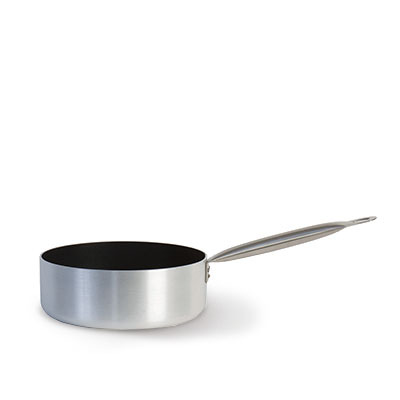 The Professional premum collection of non-stick cookware is made of 3,2 mm thick sheet with three-layer PTFE Platinum Plus coating inside and matt aluminum surface on the outside. 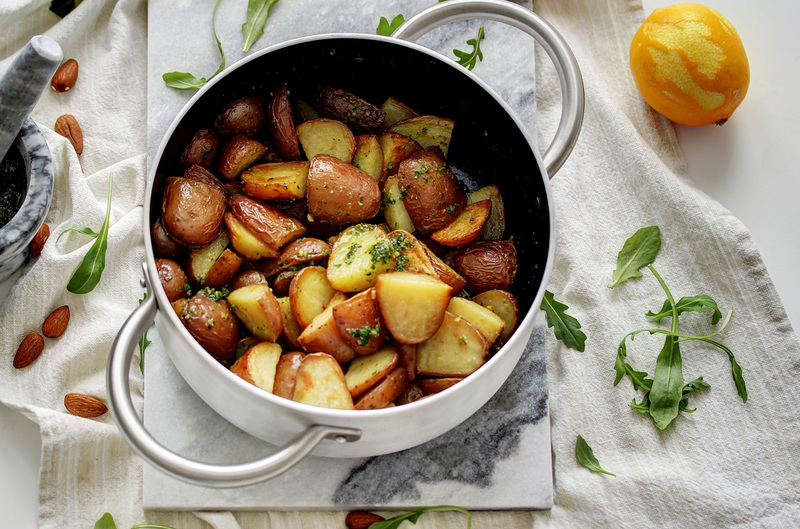 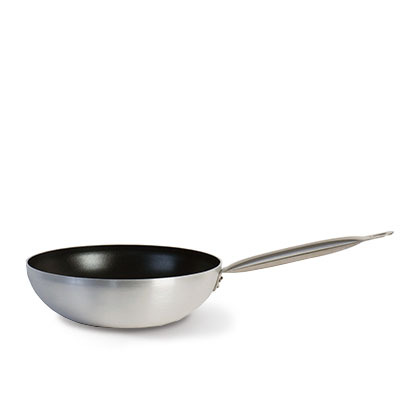 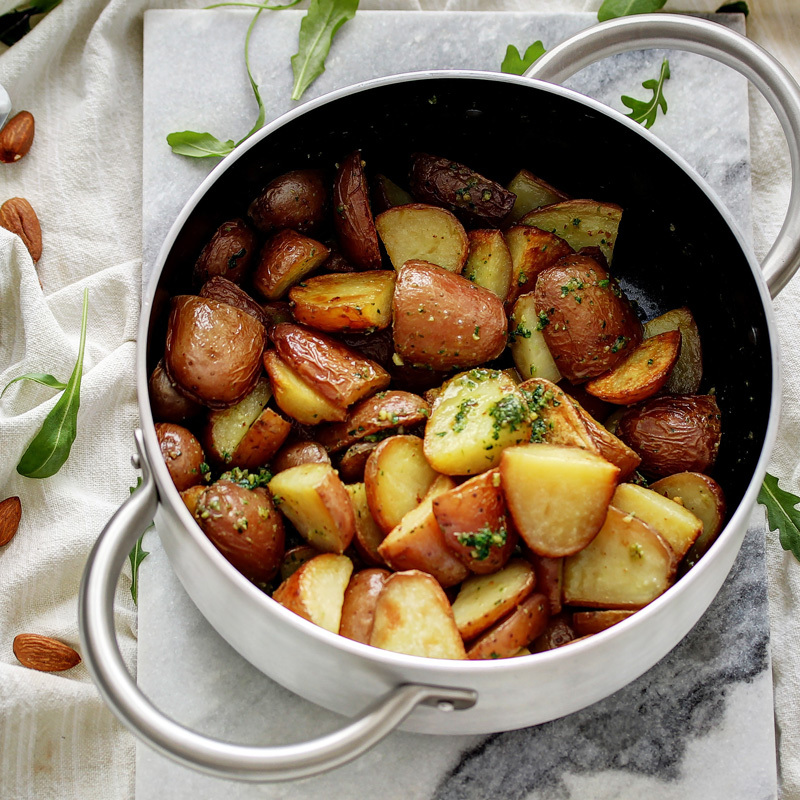 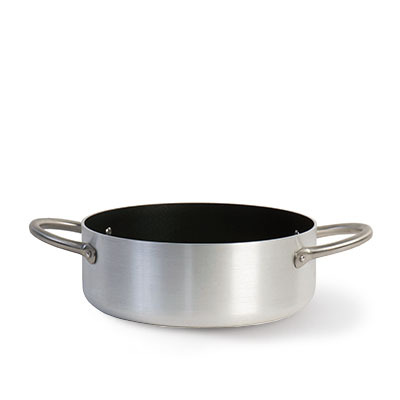 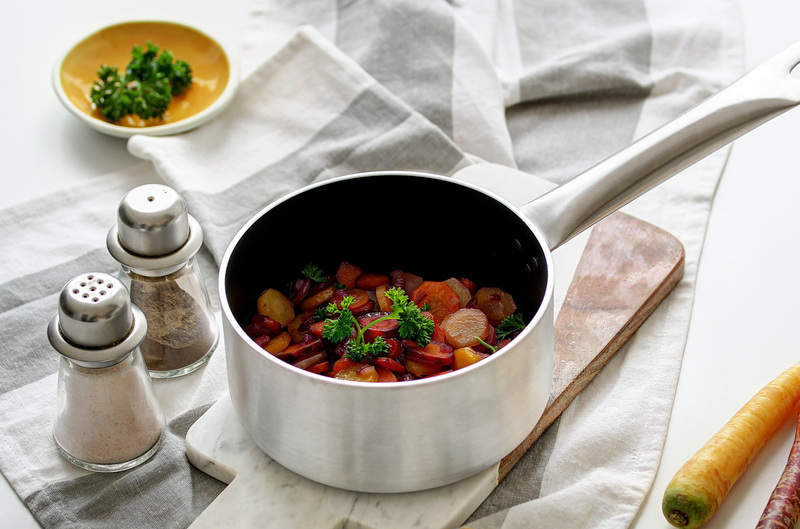 The collection is developed following global trends of non-stick cookware design and in response to increasing demand for professional aluminum cookware from restaurants and hotels. 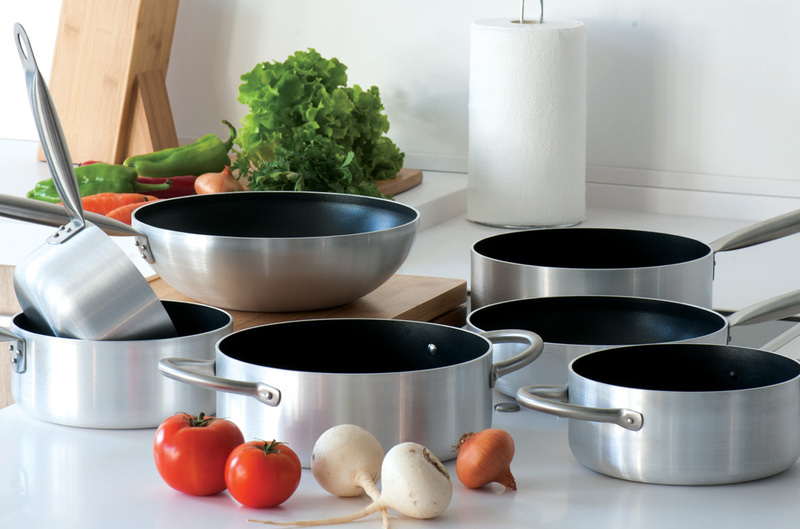 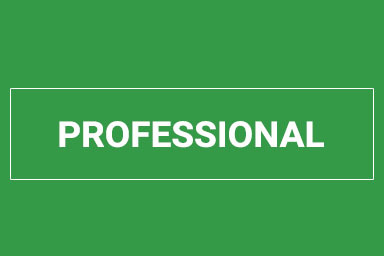 The collection is designed for professional use and for everyone who wants to feel like a chef. 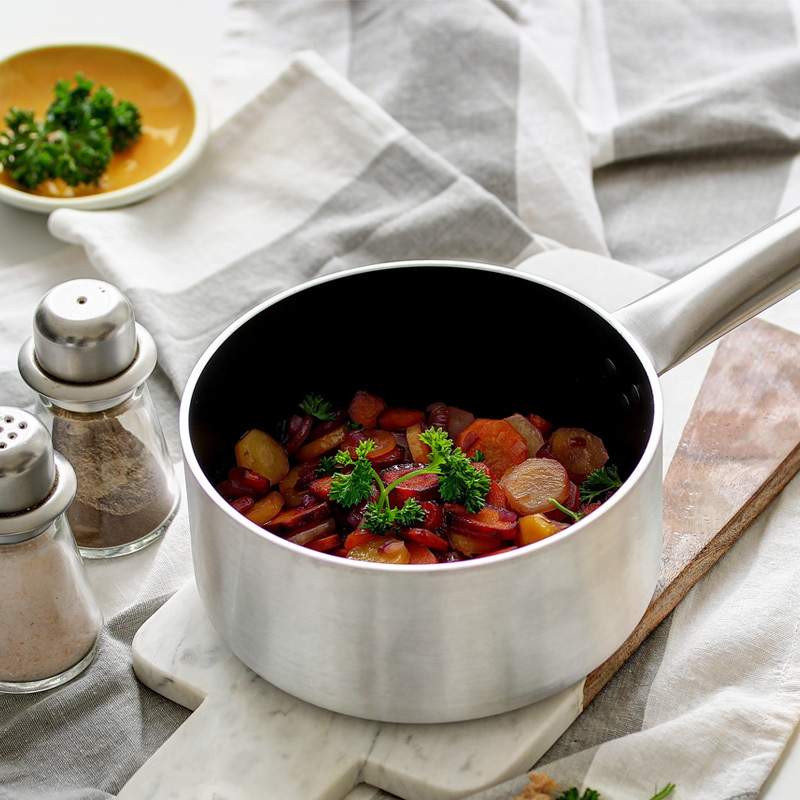 The collection is developed following global trends of non-stick cookware design and in response to increasing demand for professional aluminum cookware from restaurants and hotels. 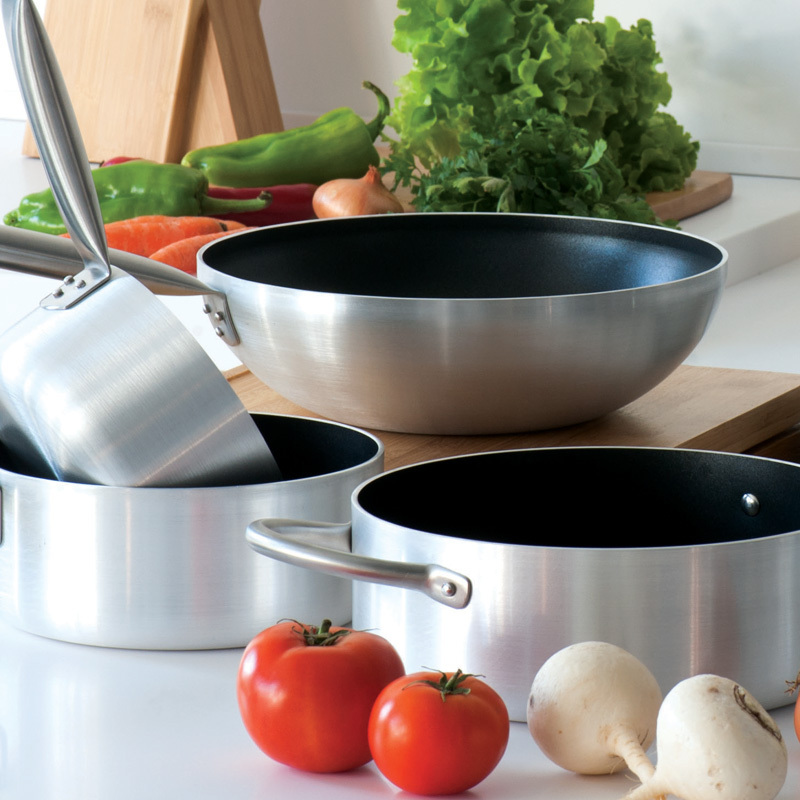 The collection is designed for professional use and for everyone who wants to feel like a chef.